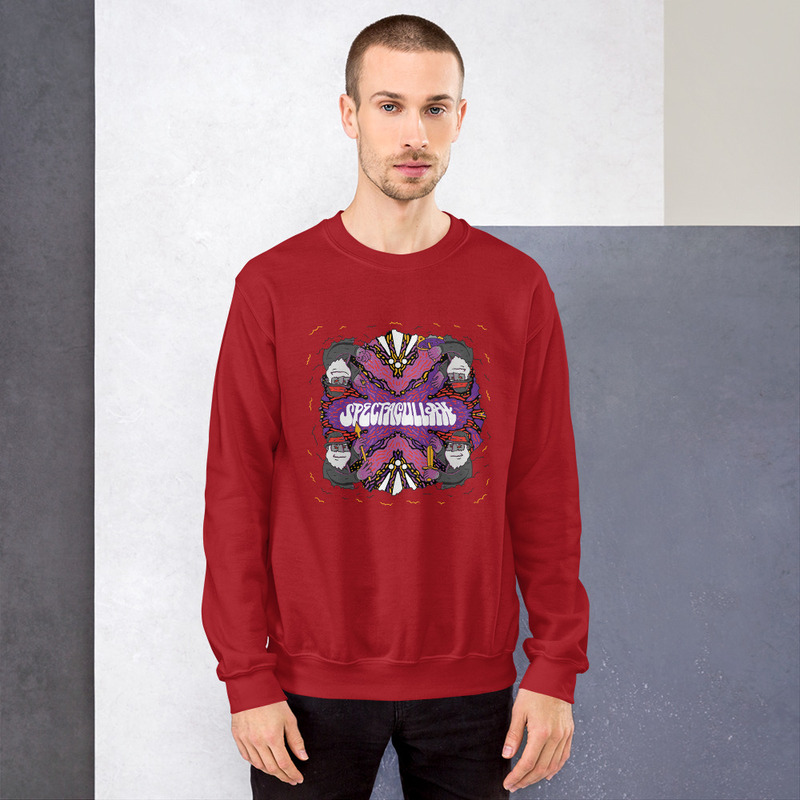 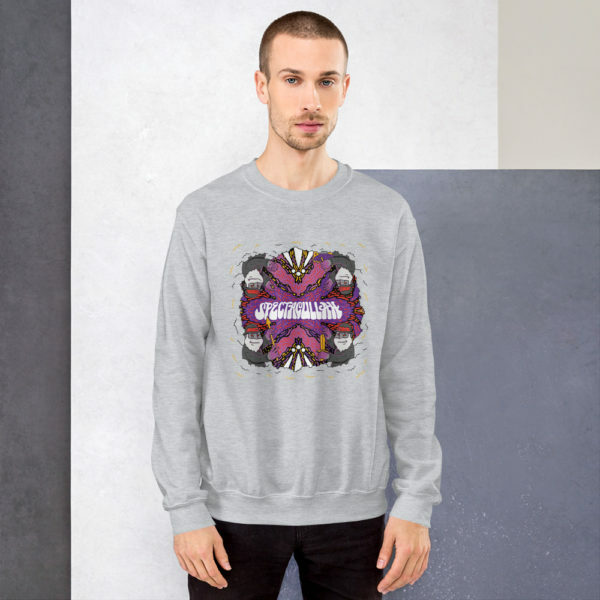 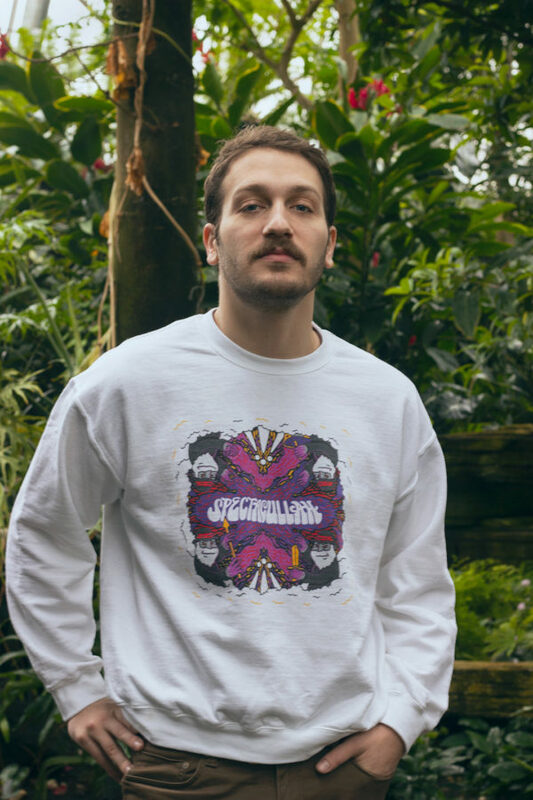 Rock the magic of Spectacullah with this crew neck sweatshirt. 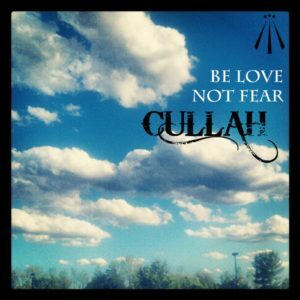 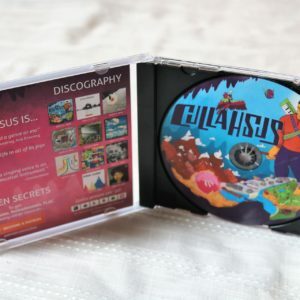 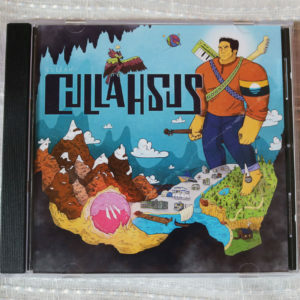 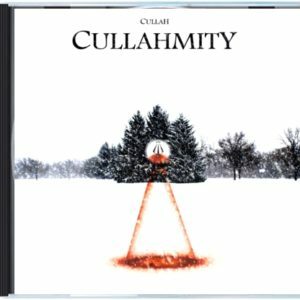 Spectacullah is Cullah’s 13th album released April 27, 2019. Artwork by Bigshot Robot.